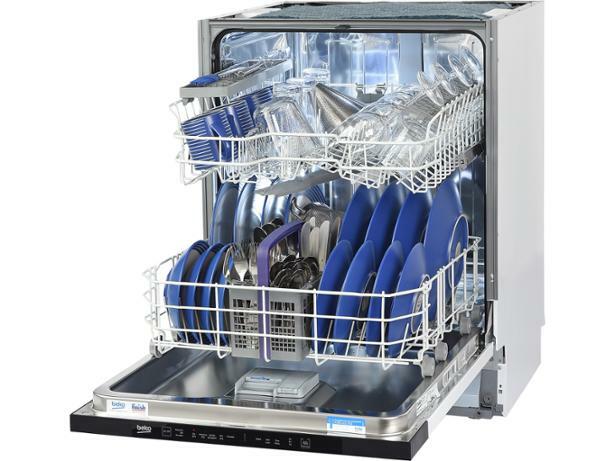 Beko DIN15R11 dishwasher review - Which? 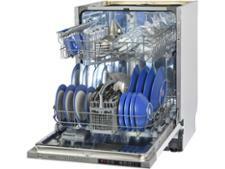 The Beko DIN15R11 is a cheap full-size and fully integrated dishwasher. It doesn't have the flashy features some pricier Beko machines have, but it comes with a good set of five programs and a delay timer, which is more than many similarly priced dishwashers. Read our full review to find out if it's worth buying.